Loaded opinion polls were used today to claim that press regulator IPSO is failing, or has been given a clear bill of health – depending on your view point. Campaign group Hacked Off still believes IPSO is a “sham regulator” – controlled by press owners and lacking teeth. 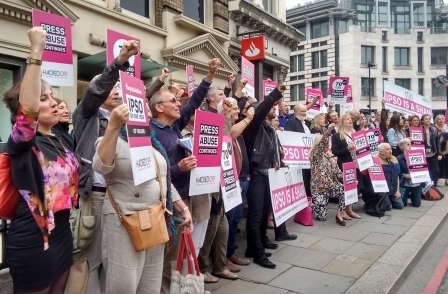 To make its point it held a rally outside the IPSO offices and also had a letter published in The Guardian from 11 people who have made complaints about newspapers to the body. We have all complained to the Independent Press Standards Organisation (IPSO) about newspaper stories that distorted facts, intruded into our lives or set out to shame, ridicule or humiliate us. We all hoped for fair treatment but in every case – even where a complaint was upheld – Ipso was either biased in favour of the newspaper or failed to follow due process. There is no appeal against Ipso’s decisions, and not even an independent review of its complaints process. We have no confidence in this sham body, which is controlled by the newspapers that have appointed their own ‘industry representatives’ to sit in judgment on their compliance with their own ‘editors’ code’. IPSO claims it has polling evidence to show “strong support” for what it does. A regulator should support anyone who feels they have been mistreated by the UK press, based on a clear set of rules agreed by newspapers, magazines and electronic news publishers’. 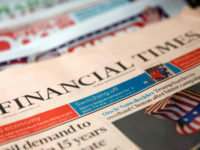 A regulator should have the power to order a publication to print a correction on its front page if that publication breaks any of the same rules’. IPSO is said to have dealt with 463 complaints in its first yaer, of which 48 were upheld (meaning there was a breach of the Editors’ Code). Meanwhile, a rival Yougov survey paid for by Hacked Off concluded that 66 per cent of the public have little or no confidence in IPSO (a figure which is unchanged compared with a year ago). 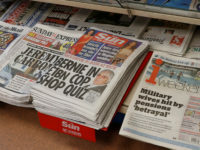 The Leveson Inquiry into the culture, practices and ethics of the press, which started in 2011 following revelations about phone-hacking and other abuses carried out by the press, made recommendations for reform of press regulation in November 2012. The Leveson Report recommended a new system of press regulation involving an independent external check of the adequacy of any press self-regulator and argued that this would aim to prevent a repetition of the press abuses that led to the Leveson Inquiry. Many newspaper companies oppose this proposal and argue that an external auditor for the press self-regulator amounted to government interference in the free press. Instead, they set up the Independent Press Standards Organisation (IPSO), which is not subject to checking by an independent external body. How much confidence do you have in the system of press self-regulation established by the major newspaper publishers? Few media issues seem to polarise opinion has much as media regulation. On the one side it seems that there is nothing IPSO could do (short of resigning en mass and then handing over the keys to Hugh Grant) which would make Hacked Off love it. On the other side, publishers falsely claim that signing up to Hacked Off’s favoured Royal Charter-backed approach to press regulation would be tantamount to state control of the press. It is a shame that both sides can’t find a way to work together. Because Hacked Off's best chance of helping the victims of press excesses is via the regulator which most newspapers and magazines have signed up to. And the journalism industry's best chance of improving is still-tarnished post hacking scandal image is by listening to the views of victims and showing a genuine determination to raise ethical standards. 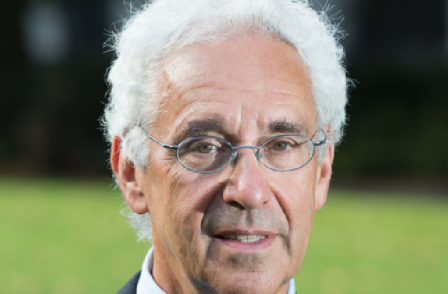 Picture: IPSO chair Sir Alan Moses.